« RWR 1.46 is out! Today we have some tasty announcements for you guys! 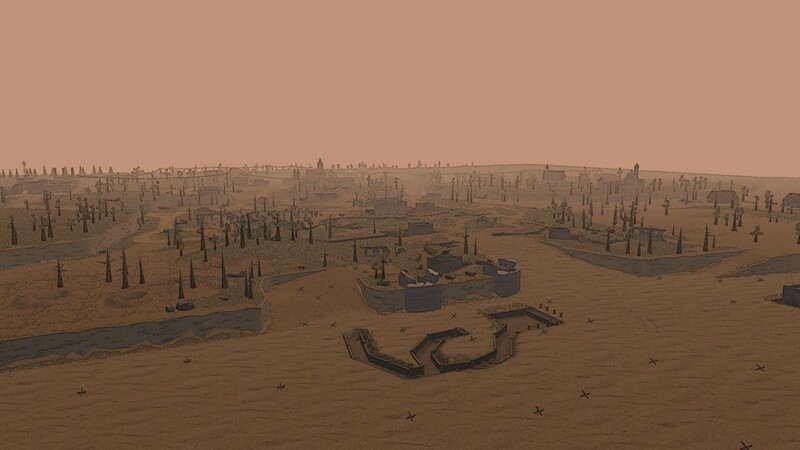 Besides the fixes, we added a new map in online Invasion where you assault a well defended beach fortification and village. Additionally we made some balancing efforts, added new weapons, added some new game mechanics, and a method for NAT punch-through which should allow most players to host a game without having to bother about port forwarding! For a complete list of changes, check the changelog on the forum. 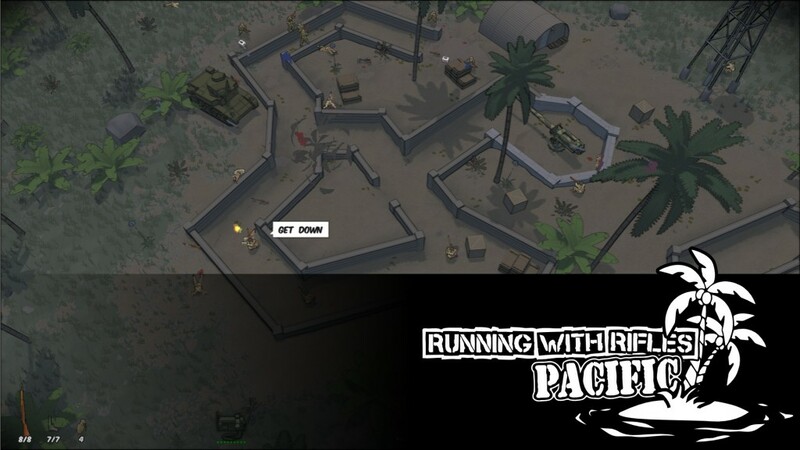 We are proud to introduce RUNNING WITH RIFLES: PACIFIC, which is an Expansion-DLC for Running with Rifles. Set in World War 2, players will be able to engage in an authentic campaign, choosing to play as either the United States Marine Corps, or the Imperial Japanese Army. Playing as either faction, you will conquer a series of real islands located in the Pacific, with maps based on the general outlines of the actual locations! The full-length campaign features two completely new factions, a huge assortment of historical weapons and items, loads of new maps, and several new vehicles. RWR: Pacific has been developed in co-ordination between the RWR dev team and several big community modders, namely The Soldier, Tremozl, MasterBlaster, with additional contributions by ChippedChap, Remlly, and Sturmfuhrer. The Expansion-DLC will include loads of new content, and using a more historically-rooted setting, it is complete with realistic soldier uniforms and authentic map designs. More information coming up in the future! Don’t forget the Dominance PvP meet up this evening! More info here!